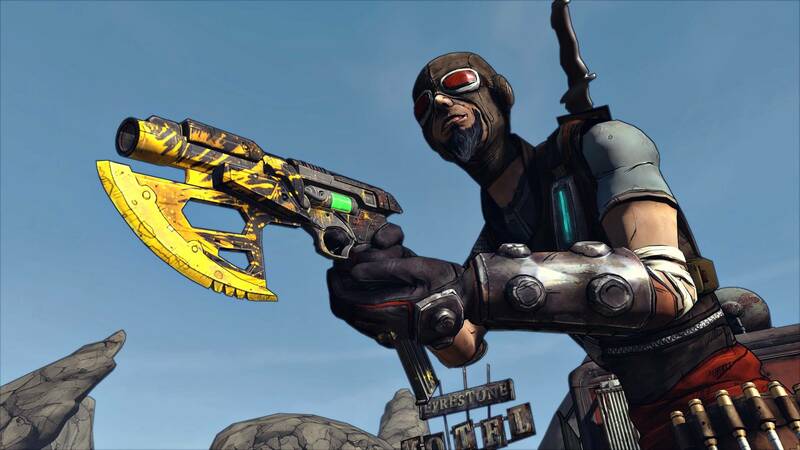 Borderlands Game Of The Year (GOTY) Enhanced is the latest release by Gearbox which is a remastered version of the original Borderlands game that was released in the year 2009. You can call this version a HD remake of Borderlands. 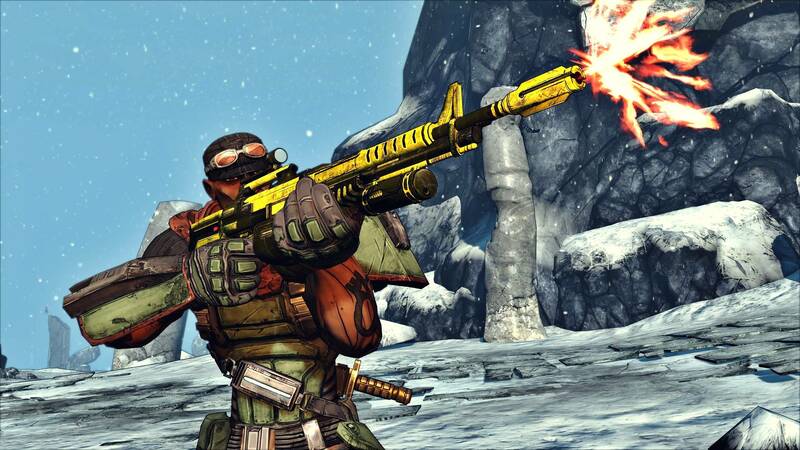 Gearbox has made plenty of changes in the Borderlands GOTY Enhanced edition. The game has undergone a visual overhaul and looks much better. Though it is nothing according to the 2019 standards, it still gets the job done. Character models, environments, weapons, and textures, everything looks more detailed now. 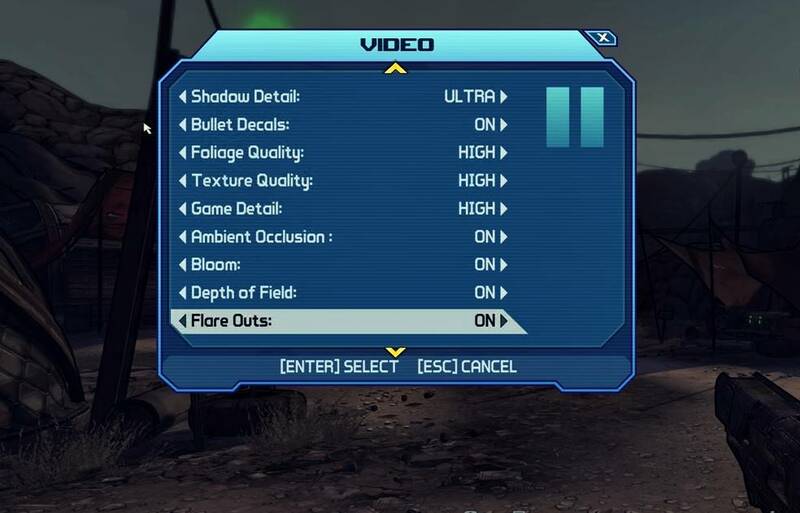 With the addition of 4k support, players with 4k monitors can now have a better experience. Apart from HD textures they have also added new weapons, new character heads and players can also expect new Gold chests and keys. This is quite a noticeable jump considering the fact that the original Borderlands game requires only 1gb of system ram and a graphics card with only 256mb VRAM to run. Search for the Borderlands process from the list. Closing afterburner stopped the crashing. ty for that. 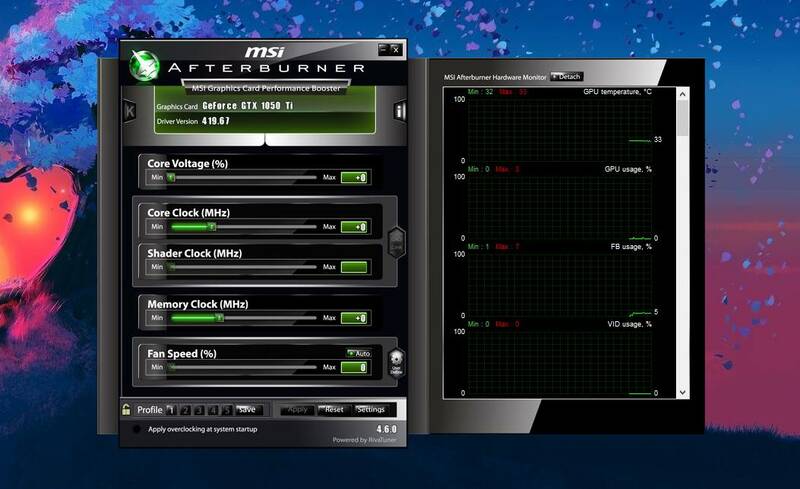 But is there any other overclocking app that will not cause crash? 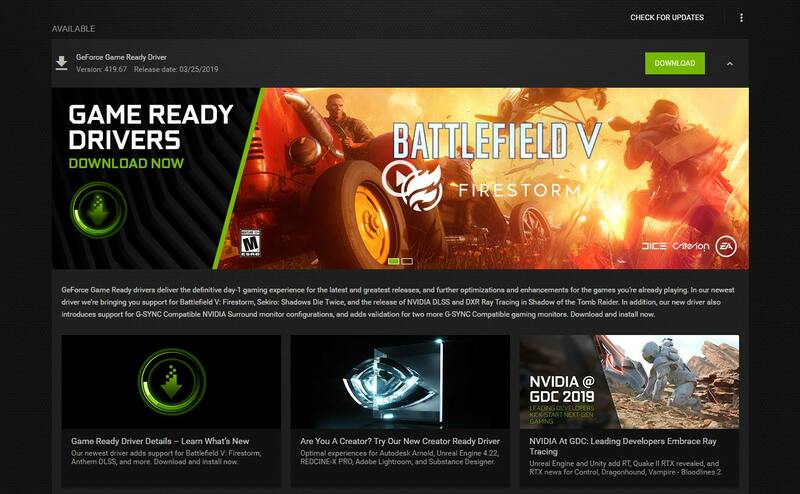 We are testing EVGA Precision at the moment. We will let you know if it is stable or not.